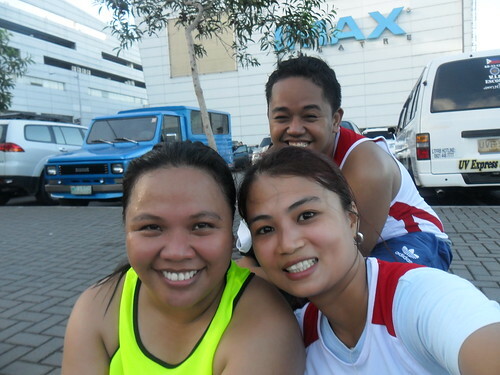 I got a biking race invitation from Men’s Health last Sunday, June 5 but I chose to race at AKTV Run at SM Mall Asia because it is a first time for me to run with my nieces and workmates too. The weather was great and no signs of rains, a perfect temperature for everybody specially the young ones to run better. It was my nieces first race attempt with Runrio. They don’t run that often but they’re exposed to physical activities in school like ball games. 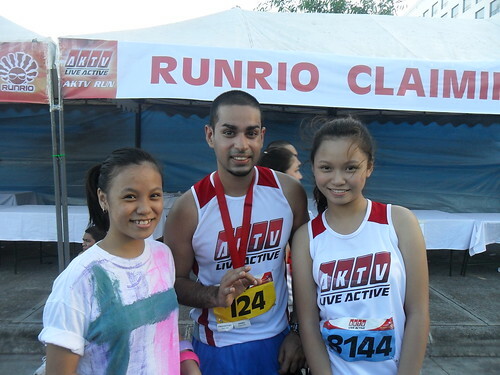 We finished the 3k run for 30 minutes. It felt good. 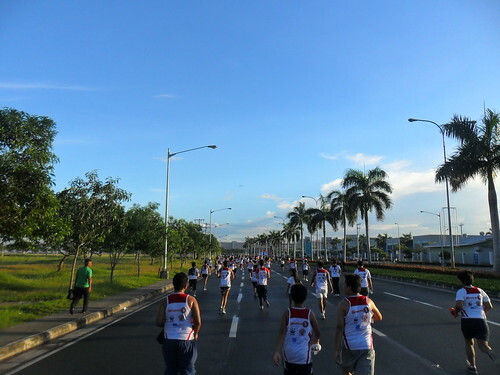 Honestly, when I reached the 3K mark, I craved for more distance. 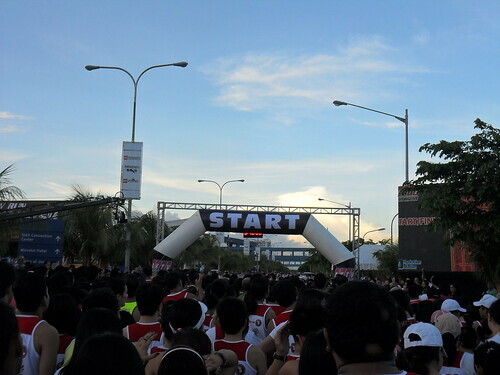 Anyway, I am doing 5K in Yamaha Run on July 3.